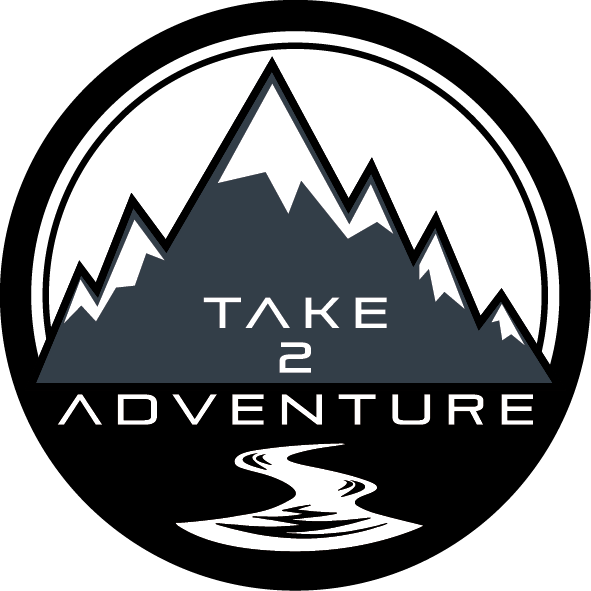 Take 2 Adventure offer Family Adventure Walks, where you and the family can escape the every day hustle and bustle; to have fun together and experience the great outdoors. More advanced Guided Walks are also available whereby you can book a knowledgeable Mountain Leader to take the stress out of planning and navigating a route, leaving you to enjoy the beautiful National Parks of the UK. Both walks can be booked as part of ‘open’ bookings (dates can be found via the page links below) or if preferred private bookings can be taken for families and groups for days that best suit you. All abilities are welcome as our walks are tailored to suit your needs.